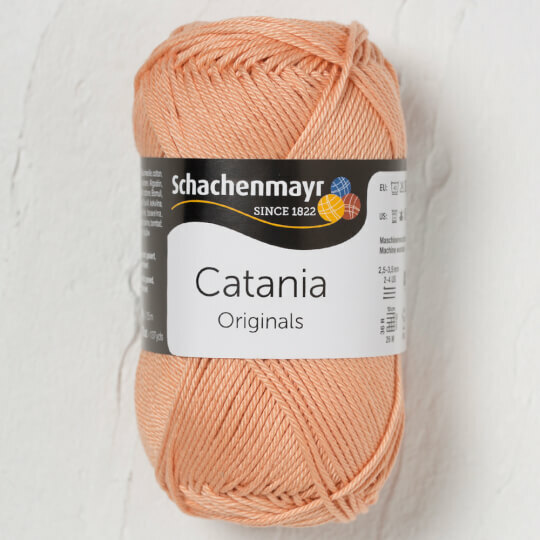 Catania is produced by Schachenmayr, who stand for high quality yarns, trendy designs and many beautiful colours. 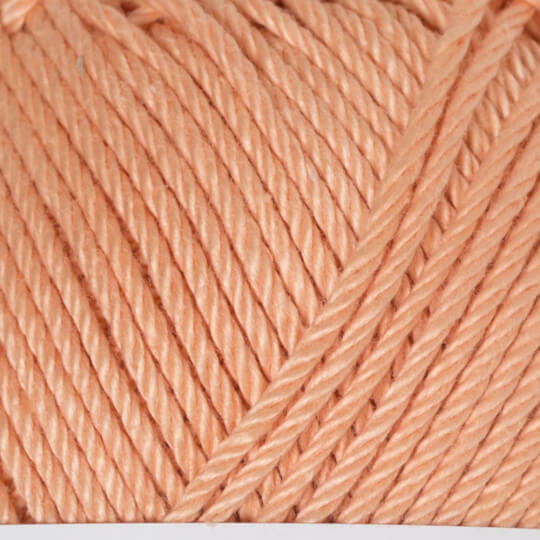 SMC Catania is a pearly 100% cotton yarn which has been treated to make it extra soft and glossy as silk. 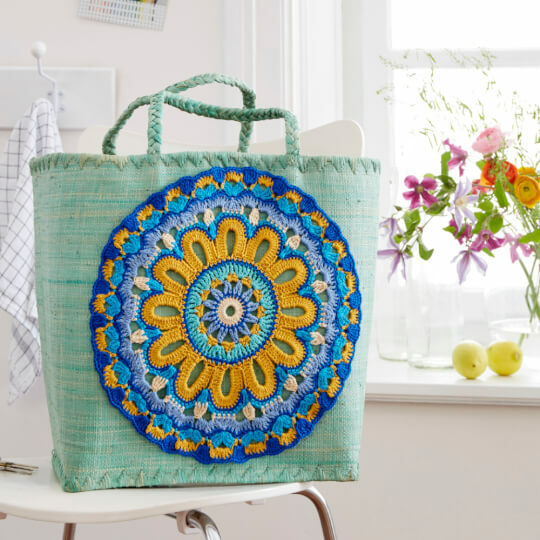 Usage: Great for all summer projects. 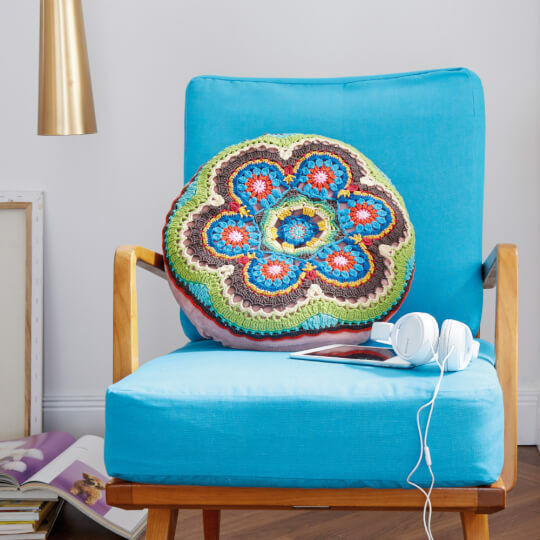 Especially suitable for smaller projects like amigurumi.